Level Building Lot for the Home of your dreams. Lot is B.O.H. approved. Septic is in-ground. Marlboro Schools. Commuter location: 20 minutes to I84, I87 & Metro North Trains. Driving Directions: From Newburgh. Rt. 9W (N). (L) on Lattintown Rd. Go 1.5 miles just pass Candlestick Hill Rd. First lot on left. Lot #14. 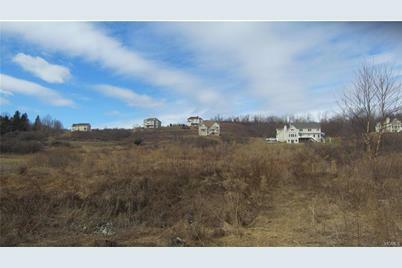 Lot #14 Lattintown Road, Newburgh, NY 12550 (MLS# 4707989) is a Lots/Land property with a lot size of 0.92 acres. 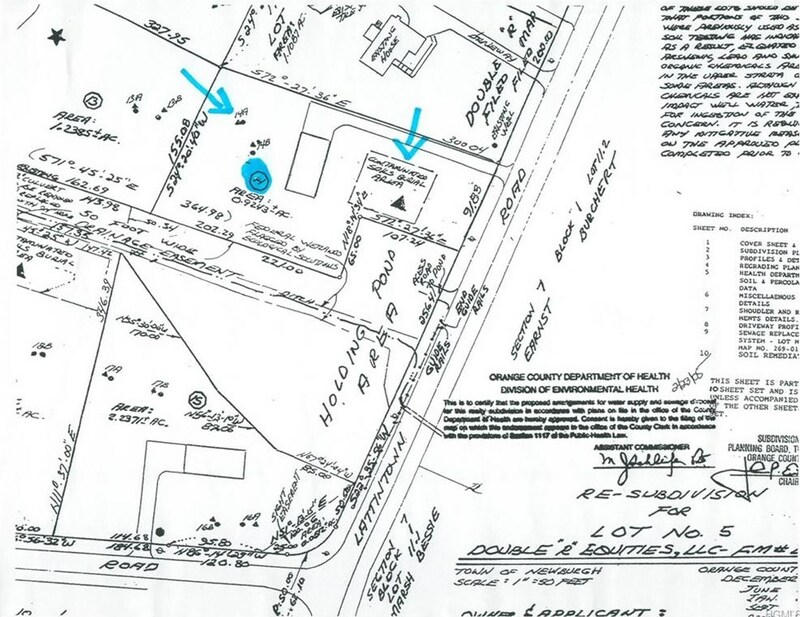 Lot #14 Lattintown Road is currently listed for $39,000 and was received on February 27, 2017. 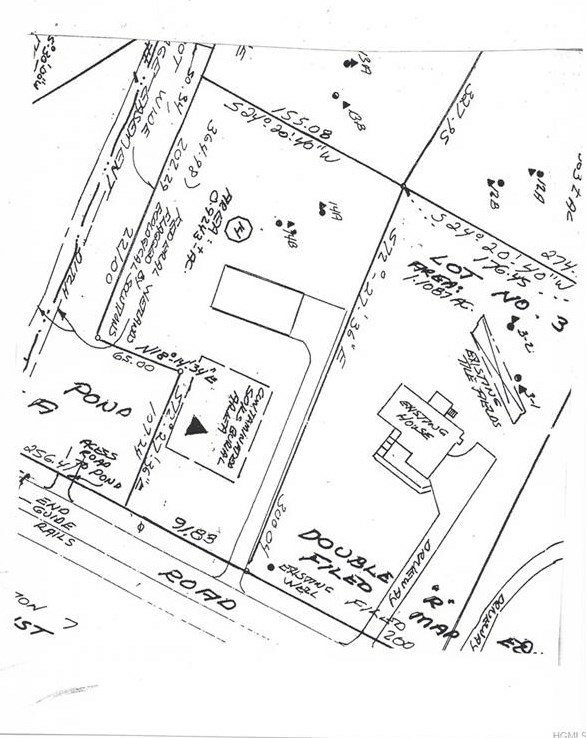 Want to learn more about Lot #14 Lattintown Road? 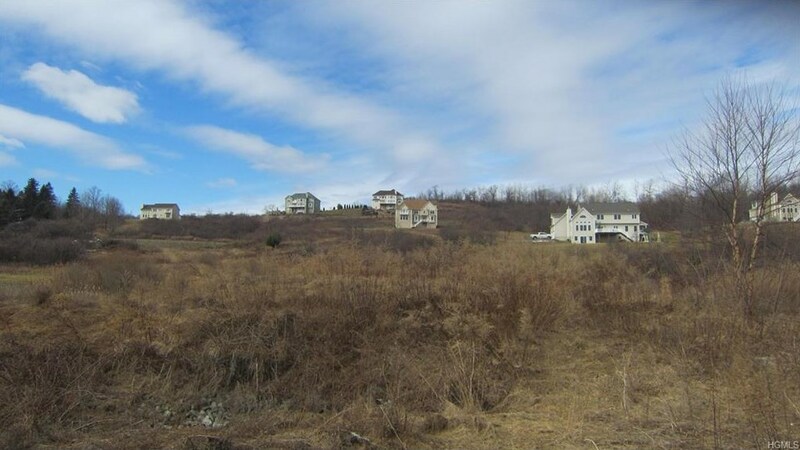 Do you have questions about finding other Lots/Land real estate for sale in Newburgh? You can browse all Newburgh real estate or contact a Coldwell Banker agent to request more information.